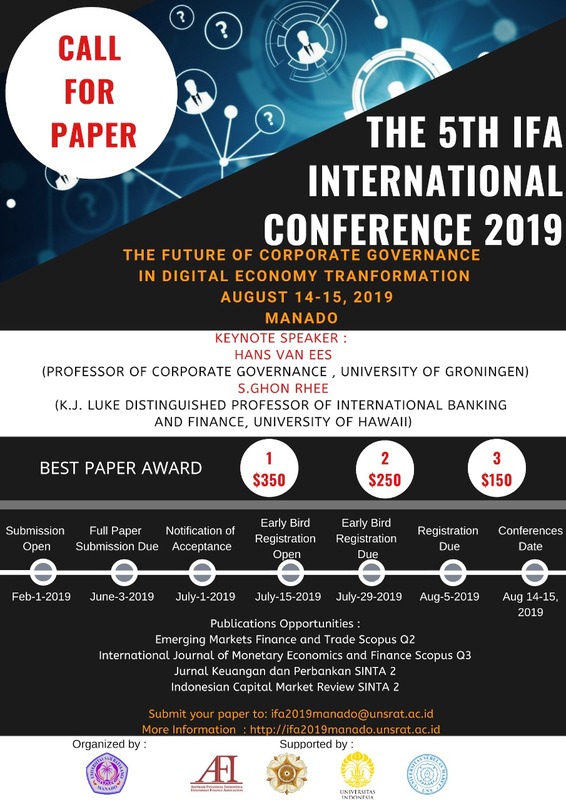 This section provides information about announcements and call for papers for academic conferences targeting the international business community. Each listing includes the conference title, sponsoring organization, date and location of the conference, the deadline for submissions, and links to the conference website and call for papers announcement, if available. The listings are sorted by the start date for each conference. To submit a new Conference to our site for review, please fill out this form. There is no charge for listing a conference on this page, as long as it meets our criteria: The conference should target international business academics. It must have a distinct international or cross-cultural theme, or a track dedicated for such topics, to be eligible for inclusion. IMPORTANT: These conferences are not AIB sponsored or affiliated. The second line shows the sponsoring organization. Please click on the title to see the contact information. Financial Architecture And Stability: What Role For Sustainable Finance?